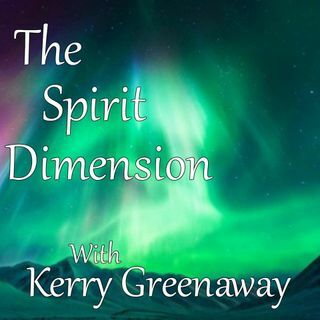 Join Kerry Greenaway as she interviews Sarah Chumacero from Living Life in Full Spectrum. Sarah is a paranormal Investigator based in Melbourne Australia. Well done Kerry enjoyed the show, it was like being back in Australia.